I used to live near Pogo, because he was in Jersey before me. Colman talked about him from time to time. I never met Py either, but we heard a lot about him and his friend Archi. So anyway, we’re talking about Py and Pogo today. Py lived with Auntie Nixi. His real name was Pythagoras, and Archi’s name was Archimedes. Apparently they were very famous scientists. 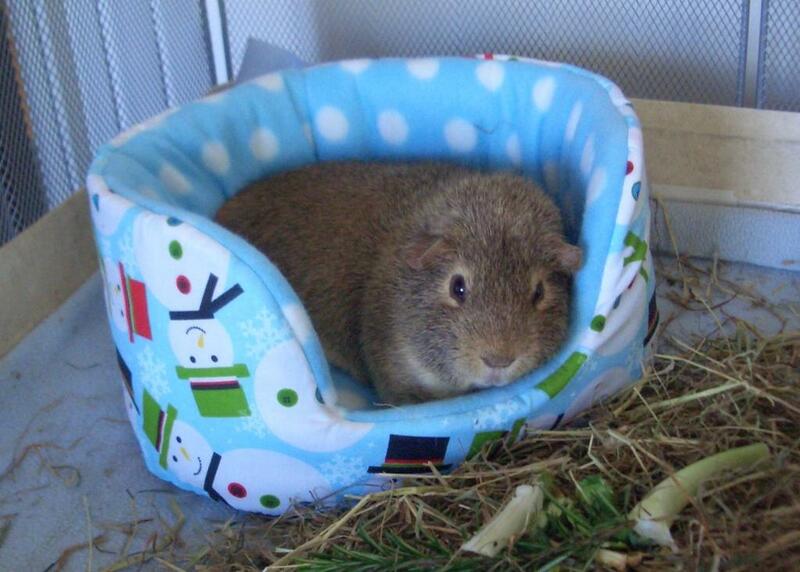 Py was a very pretty pig, and got up to lots of mischief. Mummy wrote them into her books as the landlord of the Cheeky Parrot, the inn at Castle Wash, but they have other business interests and Py turns up in a lot of other places too, mostly in Bravo Victor. I expect he and Archi will turn up again. Pogo is also in the books. He is from the Vexstein family along with Darcy, Mr Smallweed and someone else I’ve forgotten. They are all lords and barons and things. Well, Pogo isn’t but he will be, probably. Mummy says he’ll be there right at the end, too, which is a clue. I don’t know quite what she means by that, but Mummy does mysterious things sometimes and I just blink wisely at her. Mostly we’ve been talking about real guinea pigs that Kevin and I know, or know about through family history or our underground network. A lot of the time they are also characters in our Mummy’s books. She’s Jemima Pett, and the books are the Princelings of the East series. And, surprisingly since there are so many names beginning with J, including Jemima, there doesn’t seem to be a character with a name starting with J.
Oh yes there is, says Mummy, there’s Jupiter of Jupiter’s bar, the famous hostelry at Castle Buckmore, who moves to Castle Marsh and becomes an important person there. Oh. Sorry, Mummy, I didn’t realise. 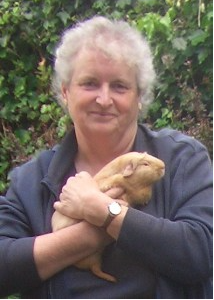 And Jupiter is based on one of Auntie Doris and Uncle Bob’s piggies. Although he’s a he, not a she. Jupiter is a God in Greek mythology. Why would Jupiter be a female piggy in the stories? Oh, this is all very complicated. 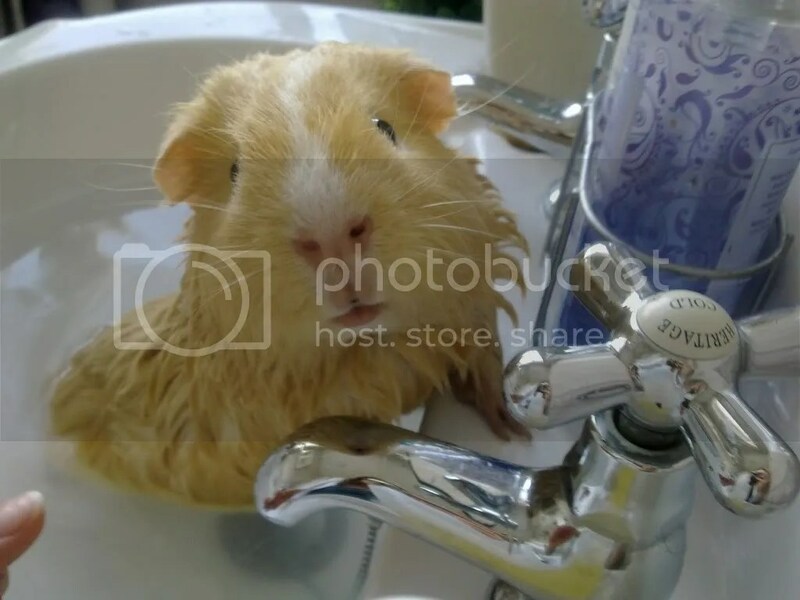 Well, Jasmine is a character who hasn’t got a guinea pig named for her… yet. She will appear in a big role in the last book, although she’s already been mentioned in Bravo Victor because she’s King Fred and Queen Kira’s daughter! And the only other J I want to mention is Jersey, because that’s where I was born. It’s an island in the English Channel, and it’s very nice with sandy beaches and rolling hills and a castle the Princelings would like. And I was very grateful to Auntie Kate for rescuing me and introducing me to Colman. But now my mummy is Jemima, and that begins with a J.
Elinor is a lady piggy that I used to know. Well, I think I used to know her, I don’t really remember. Colman used to know her, that’s for sure. They were about the same age, I think. She lived on Jersey when we lived there. 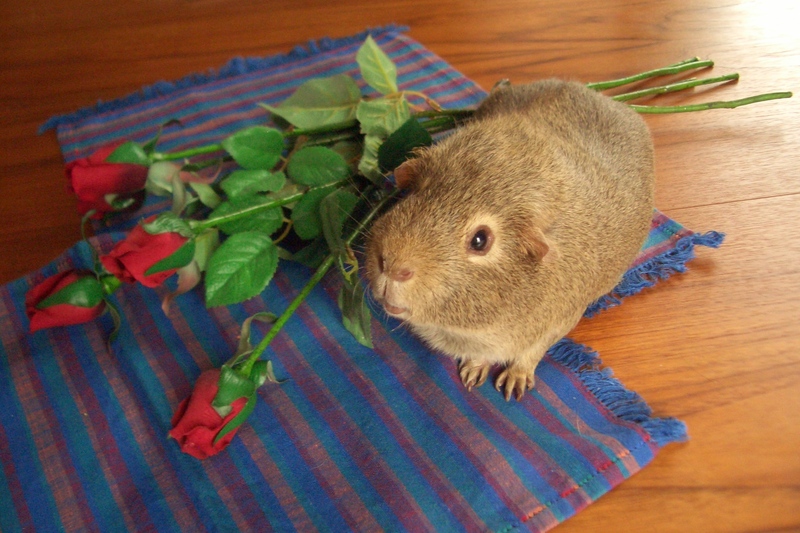 She was a very regal piggy. Mummy must have met her when she visited Jersey (she met Colman and Willow and Mr Smallweed and Vladimir, so I bet she met Elinor). That’s probably why she made Elinor the Queen of the Lost City of Arbor when she wrote her books. I wonder if Mummy has a picture of her? I’ll ask. Colman is my best mate, so I thought I’d better tell you about him. I’m Kevin. I run our Facebook page and Mummy said I should help Dylan out on this A to Z Thing. 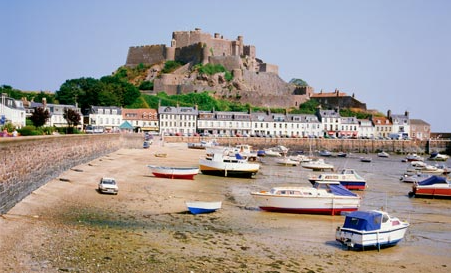 Colman and I come from Jersey, which is an island between England and France. Colman’s older than me; he’s six now, going on seven. That’s really old, but he doesn’t look it most of the time. Just if you get him in a bad light or if he’s feeling his arthritis a bit. We had to find a new home because our Jersey Mummy couldn’t keep us any more, and we had a long journey by sea and road to her mummy’s house, then our new Mummy took us away from her. Colman hated that. He was really angry at Mummy for ages. It wasn’t until Christmas that he stopped biting her. Then in February he had a special afternoon having his picture taken, and he won a prize for it, and he’s been in love with Mummy ever since. I think Mummy must have written the story of the Talent Seekers before that, or she would never have made him the baddie. But he’s there, and he’s a baddie, and she’s writing some more about that next month, so I’m not allowed to tell you any more. 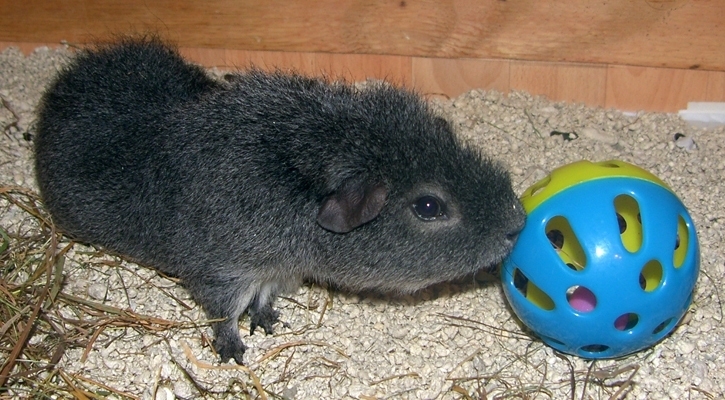 Colman’s an agouti pig, which is the colour of his hair, really. It’s very distinguished. He has a funny way with his hair, which sort of meets in a peak along his back. We live in a big run in Mummy’s office. We like our own space, though we still share things for a short time. Every one needs a bit of their own space sometimes, don’t you think? Dylan’s back tomorrow. I warn you, he’ll be insufferable, because it’s the letter D.